Bartolomeo Cristofori was born in Italy on the 4th of May 1655. Life not much is known of his childhood. Cristofori people call as the first person who discovered the piano. A source said only that Cristofori was educated in a way "to serve" in Nikolo Amati, a famous violin maker at that time. 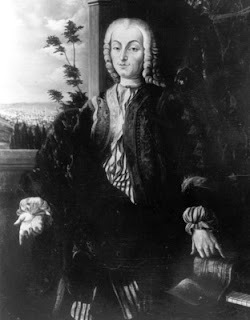 At the age of 33 years or more precisely in 1688, Cristofori was recruited by Prince Ferdinando de Medici. Ferdinando music lover is someone who is heir to Cosimo III, one of the Grand Dukes of Tuscany. At that time a royal autonomous kecl Tuscany in Italy. Cristofori's tenacious and diligent work by making Ferdinando amazed and delighted him and gave a higher fee than originally agreed. In 1700, for the first time Cristofori make a musical instrument later known as the piano. These findings musical Cristofori has 4 octave voice. 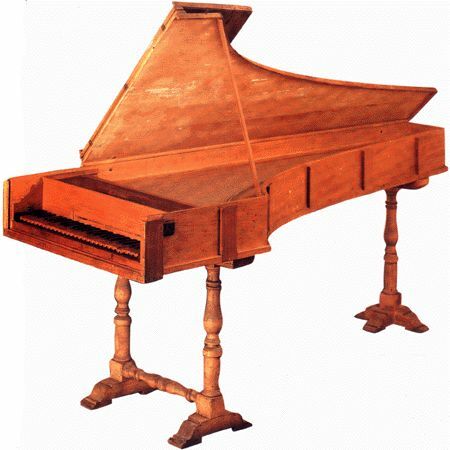 A journalist named Scipione Maffei described the instrument as gravecembalo col piano e forte, which means the harpsichord with soft keyboard is loud. This instrument was originally called the pianoforte, but in the end is better known by the name of the piano. Piano is one of the very popular classical music community. His voice is distinctive to the pianist (the term for people who play the piano) can express their feelings through the piano. Piano is played with fingers, so to play piano like typing fingers on piano keys. Play the piano so that it can be a very exciting profession for those who are very adept at playing the piano. Call it a pianist - the world's pianists who make money by selling their works in piano playing. Complete with the sound characteristics - from low to high pitch tone - to play the piano a thousand and one 'sound' that can make the listener feel like mendegar ear sounds sesungguhnya.Tak only that, the piano is also said to be a romantic musical, because the pianist's skill in plays a tone to create a romantic atmosphere. Cristofori died on January 27, 1731 or at the age of 76 years. Currently there are at least three Cristofori piano works that still survive and are stored in various museums. One contained in the Metropolitan Museum of Art, USA (made in 1720), one in the Museo Strumenti Musicali, Rome, Italy (made in 1722), and one in Musikinstrumen-Meseum of Leipzig University, Germany (made in 1726).